Some well-known performers of tejano conjunto music have disappeared from the stage, and the airwaves but their legends, memories, and sometimes even their sound, live on in their children or in younger generations who follow their footsteps. 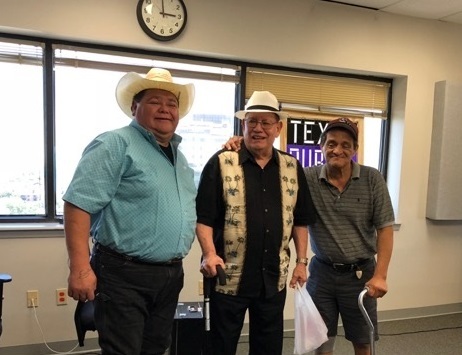 Two outstanding voices of tejano conjunto music were posthumously inducted into the Tejano Conjunto Hall of Fame in San Antonio, Texas, which celebrates those that have left an indelible mark on this tradition. 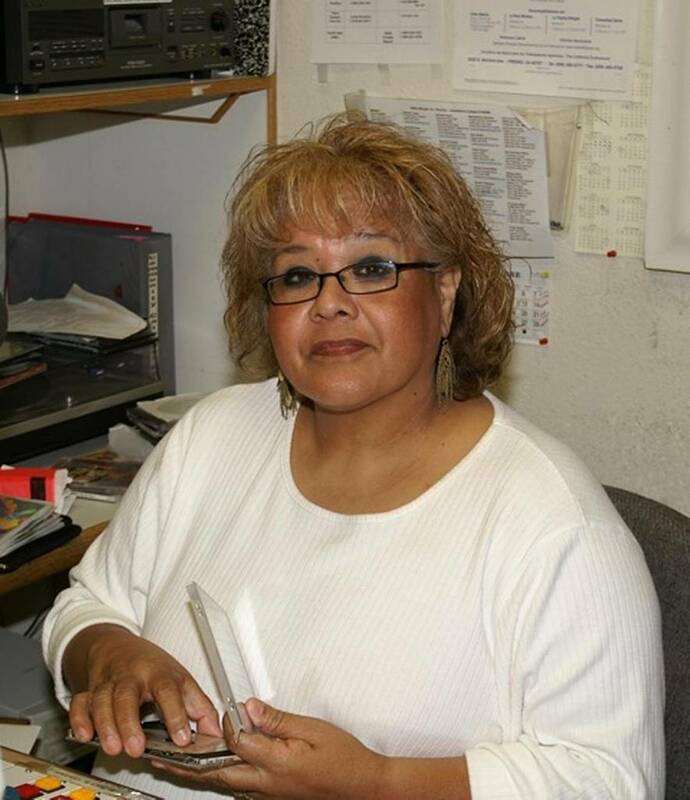 The two inductees posthumously recognized this year were super star singer Emilio Navaira, and Radio Bilingüe’s own Alma Garza, who for thirty years shared the best of border accordion music with public radio listeners nationwide through Radio Bilingüe’s Onda Tejana program. Zaidee Stavely prepared this profile of these two voices that are recorded forever in the history of Tejano Music. 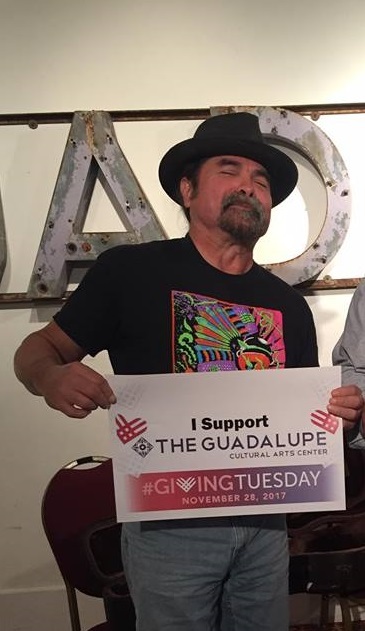 This year, two veteran maestros were inducted into the Tejano Conjunto Hall of Fame: the legendary accordionist Felipe Pérez of Corpus Christi, and the renowned singer-songwriter Samuel Ramos of the Rio Grande Valley. Zaidee Stavely profiles these new inductees. 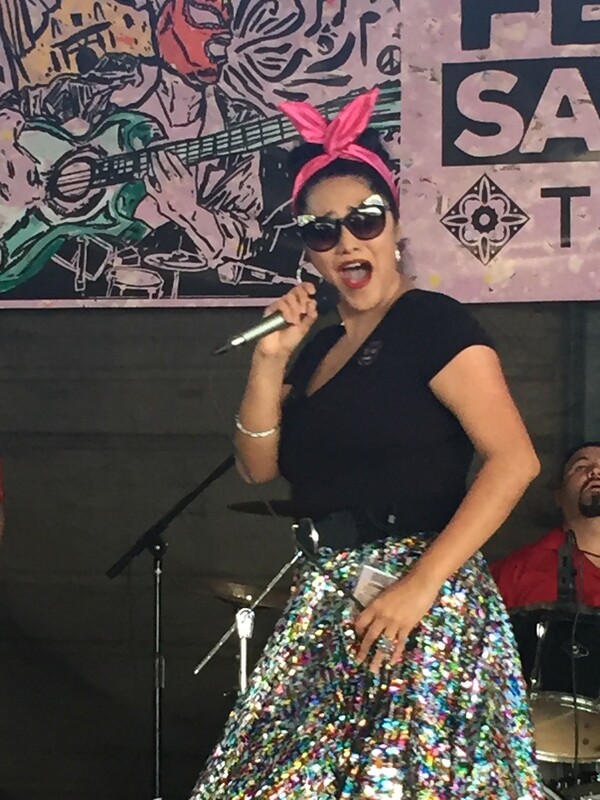 Although Tejano Conjunto music and its most distinctive instrument, the accordion, have long been dominated by men, many women are changing the face and the sound of this genre. Zaidee Stavely reports on some of the female artists that are making their mark on this popular border music genre. 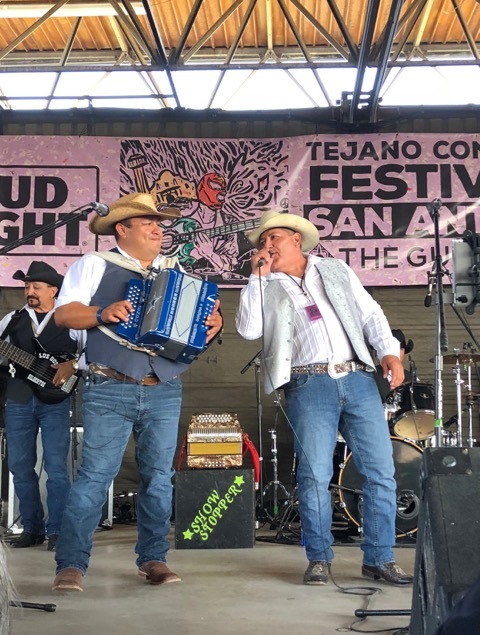 For three days, San Antonio, Texas, became the capital of “Tejano Conjunto” music, with performances by some 30 accordion groups. 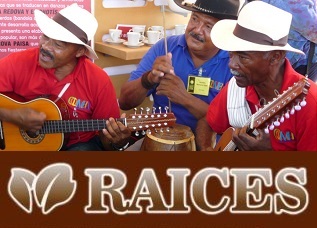 Rubén Tapia prepared this feature report about the history and some of the most outstanding moments of this 37-year-old festival. Talkshow: Conjunto Hall of Famers.